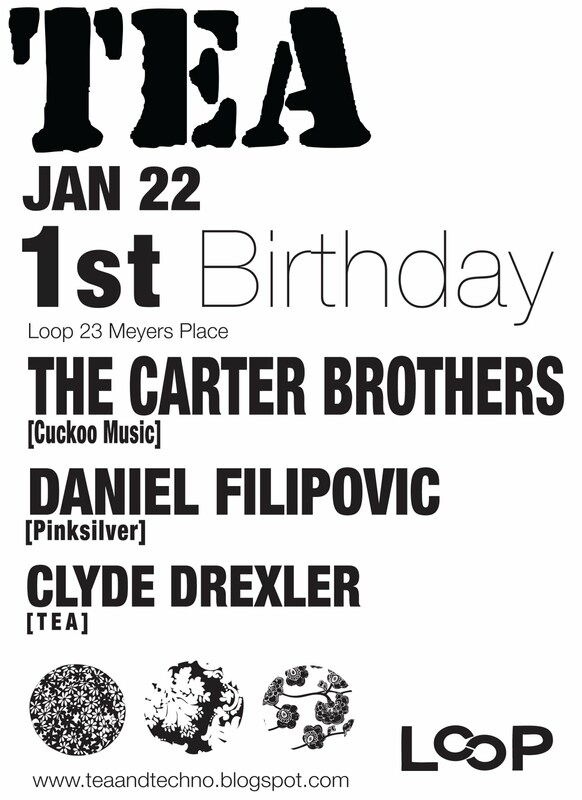 To celebrate one year of TEA we are of course throwing a TEA party at Melbourne’s aural and aesthetically pleasing Loop Bar. 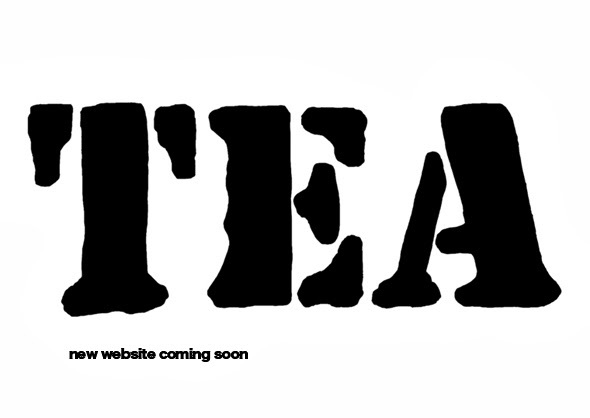 To celebrate one year gone TEA has invited its backbone of support over the last year with The Carter Brothers (ADE) and their looping 303 and 909 show. 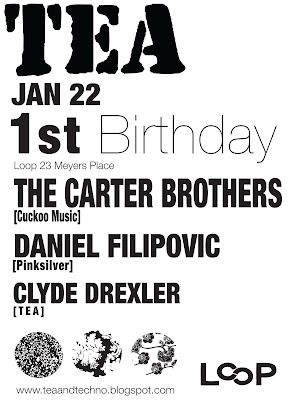 Pinksilver headhoncho Daniel Filipovic will also be making an appearance as too will TEA resident Clyde Drexler.